Most people use the terms interchangeably, but there's a significant difference between the two— a distinction that's important to understand when you're ready to purchase a home. So let's look at what distinguishes deed from title. "A deed is a legal document used to confirm or convey the ownership rights to a property," explains Anne Rizzo of Title Source Title Clearance. 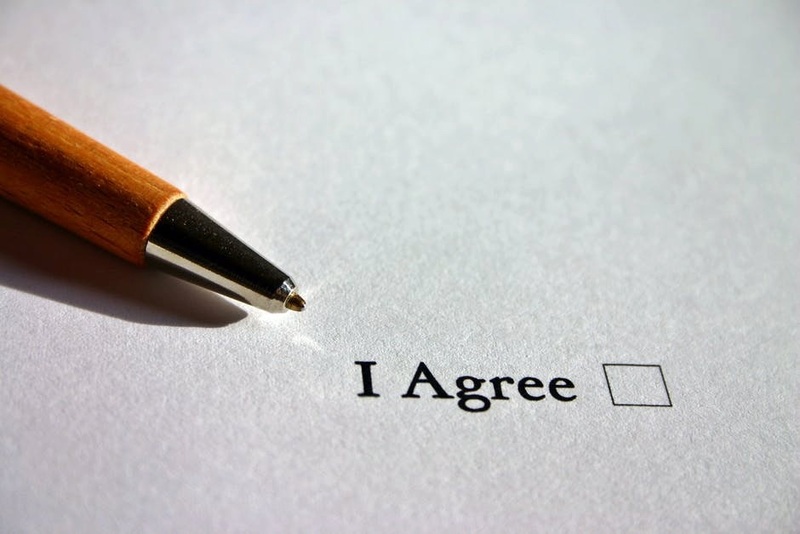 "It must be a physical document signed by both the buyer and the seller." To get the deed and "take title," or legally own the property, your lender will perform a title search. This ensures that the seller has the legal right to transfer ownership of the property to you, and that there are no liens against it. If everything is clear, then at closing the seller will transfer the title to you, and you become the legal possessor of the property. The title or escrow company will then ensure the deed is recorded with the county assessor's office or courthouse, depending on where you live. You'll generally get a notification a few weeks after closing that your deed has been recorded. If you don't, check with the professional who did your closing and ensure that the paperwork has been filed. At that point, you have the deed and title to the real estate and the property is all yours. Even with all of the due diligence a title company does before closing, there are rare instances when title problems can pop up later (e.g., missed liens and other legal issues that can be very costly to resolve). To protect against any financial loss, two types of title insurance exist: owner's title insurance and lender's title insurance. "Unlike other types of insurance that protect the policyholder from events that may happen in the future, an owner’s title policy protects the buyer from events that have happened in the past," says Rizzo. "That may jeopardize their financial interest, such as title defects from fraud or paperwork errors, unpaid liens against the property, or claims that someone else is the real, legal property owner." On the other hand, when you secure a mortgage, your lender or bank will require that you purchase lender's title insurance to protect the lender's investment in case any title problems arise. Lender's title insurance essentially protects the lender's interest in your property, which is typically until your mortgage is paid off.